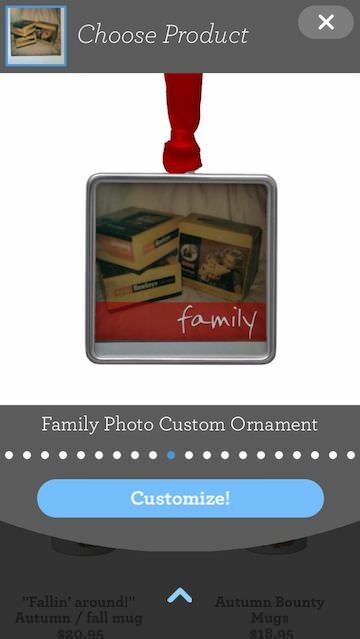 I have mentioned using Zazzle before as a great way to bring my iPhone photographs into the physical world. Generally, this means photos printed to mousepads, notebooks, iPhone cases and tshirts… the usual. Most, I post up for others to buy, netting me a little unmanaged profit. Zazzle has moved the creation of the products (and ordering for those not needing to create anything new) and shipping all to the iPhone. 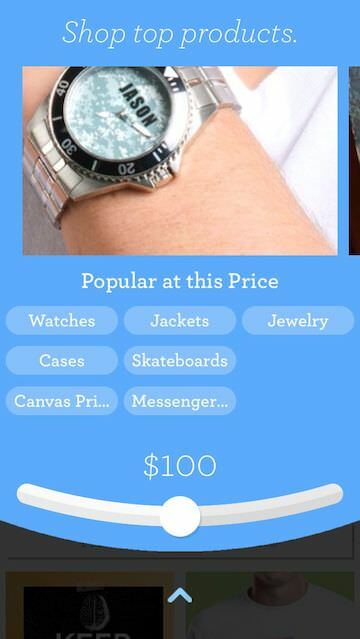 Even, drop shipping, meaning a fun gifting option. No one needs to know I created, posted, ordered and shipped while sitting in a business lobby waiting for attendees to arrive. All via a wheel picker interface I pointed out earlier that I liked on other apps. The picker’s options are obvious if you have a ‘buyer’ using it in mind. 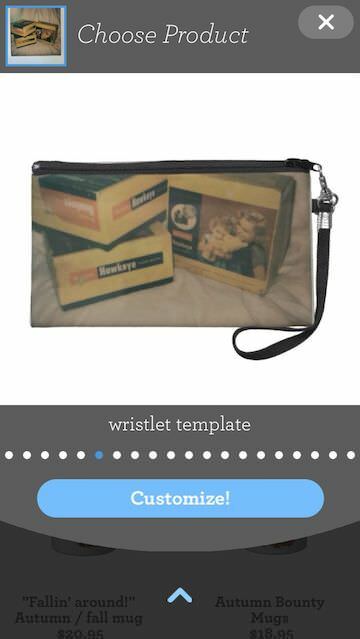 The free Zazzle app lets a person search for products created by others by buyer type, pricing and product type to quickly narrow in on what you need to buy. It appears though that I can not create a product via the app to put up on my store. Perhaps that will be added later… or, I could just be missing the option. You can get to Your Products via the left side pull out if you need to order an item you created via the desktop interface. 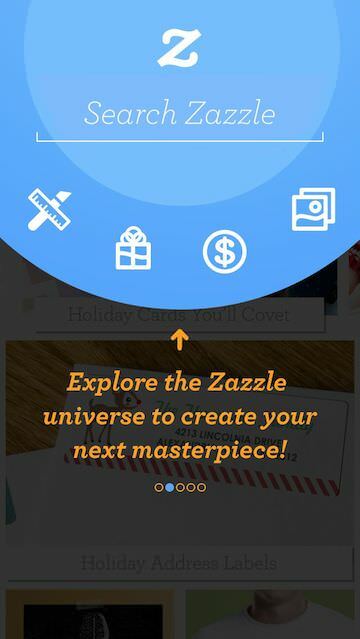 First, the Zazzle app is for people to use to shop what others have created. Secondary is the creation side using your own iPhone photos. After you upload a photo, sweep through a few options to add the image too, then customize. Of course, ornaments of a wide variety of designs. 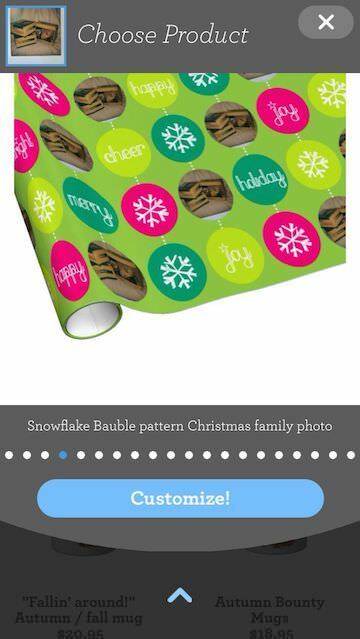 You can even create wrapping paper (several patters available) through the Zazzle app.